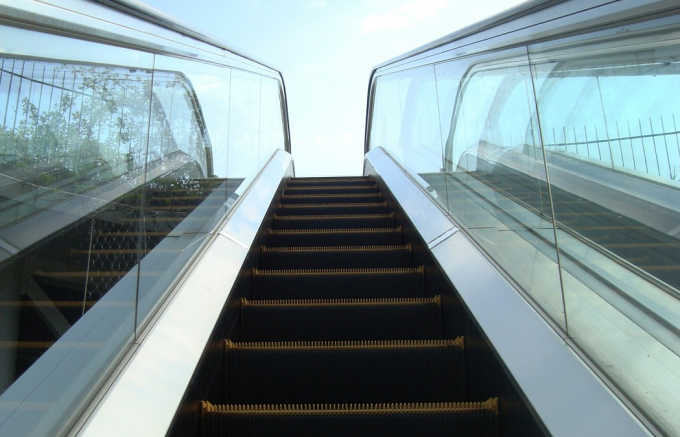 CQS New City High yield – Escalators do not go to the sky! Ian “Franco” Francis, the manager of CQS New City High Yield (NCYF), says that although markets seem buoyant, investors should be warier than they are. He sums this up with a quote from his former boss, who cautioned him by saying “Escalators do not go to the sky”. This is not to say that there aren’t any opportunities in the market (for example, currently he sees these in the financials and discount consumer retail sectors), but investors must be selective and position themselves appropriately. In this regard, NCYF’s portfolio has a relatively short duration, to protect against rising interest rates, and to allow the manager to take advantage of opportunities in a market downturn. In the meantime, NCYF offers an attractive dividend yield and low volatility returns that have beaten (UK inflation) the consumer price index, Libor and the MSCI UK Index by significant margins over the last 10 years. NCYF aims to provide investors with a high dividend yield and the potential for capital growth by investing mainly in high yielding fixed interest securities. These include, but are not limited to, preference shares, loan stocks, corporate bonds (convertible and/or redeemable) and government stocks. The company also invests in equities and other income yielding securities. The manager has a strong focus on capital preservation and is conservative in its approach to growing NCYF’s size. NCYF : CQS New City High yield – Escalators do not go to the sky!